Seck, now a junior at Faulkner University (Alabama) traveled with his team as they faced the Indians on Saturday. 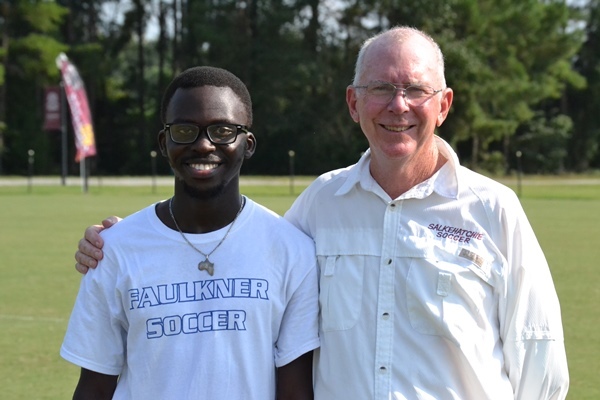 “I will always love USC Salkehatchie, I tell everyone about it. I tell them what USC Salkehatchie lacks in size and buildings, it makes up with its people. I miss everyone at USC Salkehatchie because I always knew they cared about me and would always be there if I needed them,” said Seck.